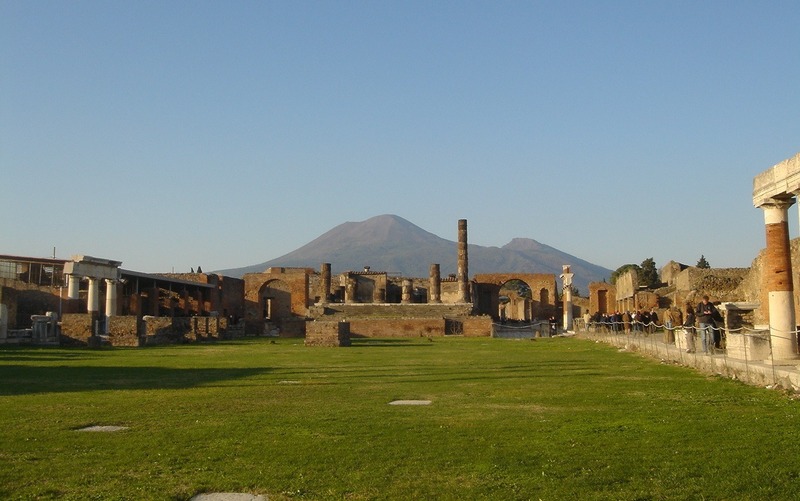 The terrible eruption of Vesuvius destroyed the town of Pompeii in 79 AD. The lava coverd all the town, but after long time, the archeological excavation bring to light an historical patrimony unique in the World. Now we have the opportunity to enjoy and visit the city as it appeared to the ancient inhabitants just before the catastrophe. 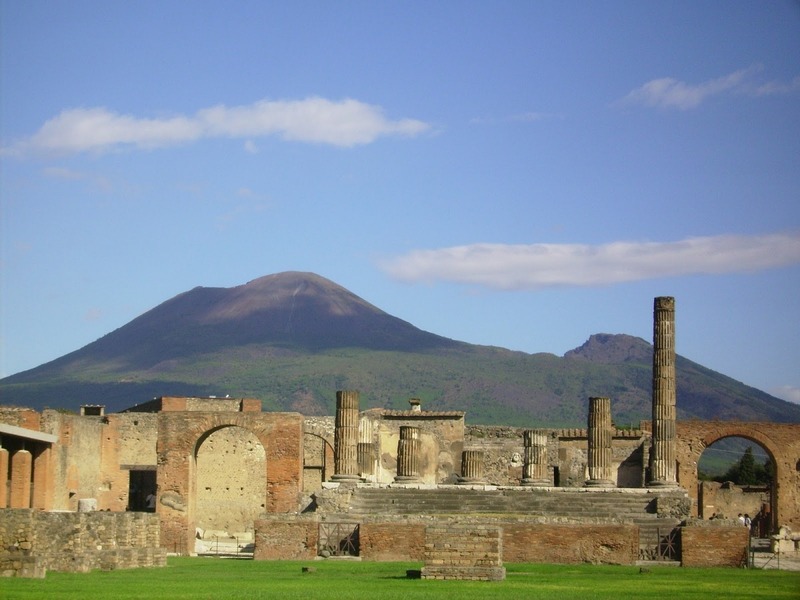 The Pompeians did not know that the "Mount Vesuvius" was a volcano. Pliny the Younger, a guest in the house of his uncle Pliny the Elder, historian, scientist and commander of the naval base of Misenum, has left us a precious document that describes the days of the eruption. 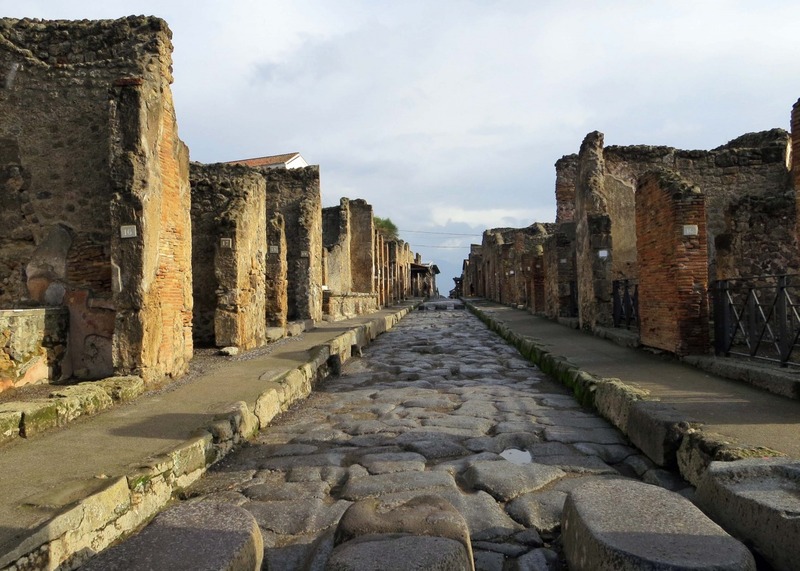 The earthquakes that preceded the eruption does not suspicious that the Pompeians were still occupied in the restoration of buildings affected by the strong earthquake of 17 years before. 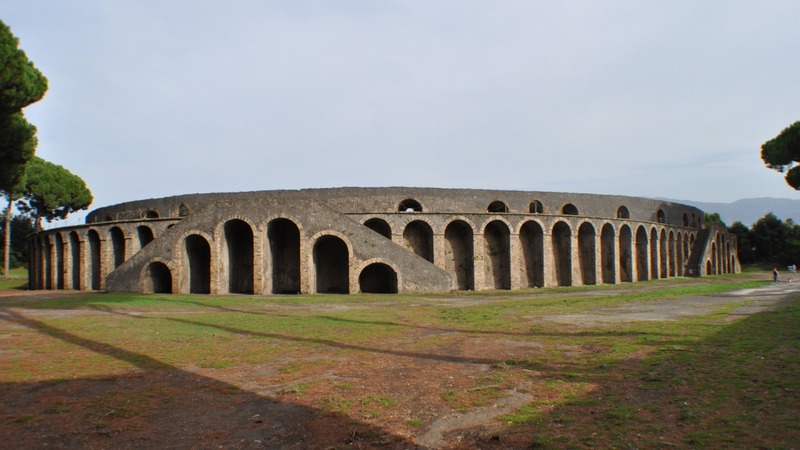 Pompeii, together with the neighboring city of Stabiae, Herculaneum and Oplontis offers to you dear guest a suggestive and incomparable experience. Stroll the streets and alleys, looking out in the various houses and workshops. We will describe the culture of the time and such things as the role of the family, the relationship between generations, the condition of women, marriage, the role of slaves, the politics and government of the city, the methods of electoral propaganda, even the clothing of the different social classes. 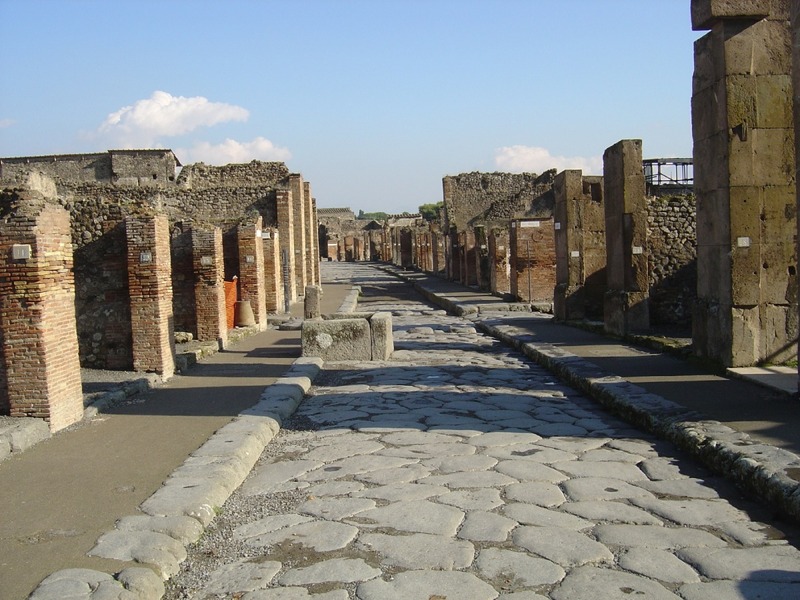 We will tell you about trade and commerce, the production of bread, cloth dyeing, and the precious oil produced in Pompeii. 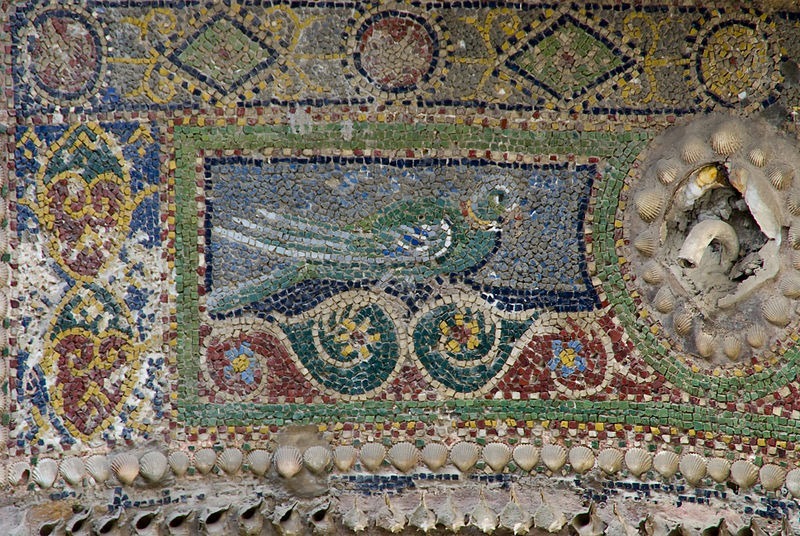 Archeological excavations are open to the public from 09:00 am until 18:00 pm every day of the week. Guides can be hired at the entrance or with reservation by phone.